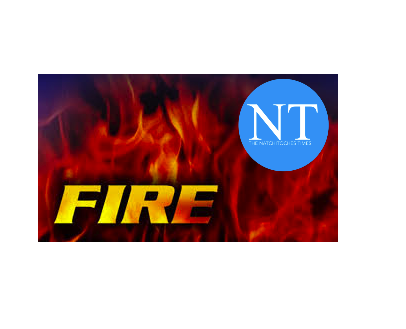 UPDATE*** It has been verified the smoke is a result of a control burn in Kisatchie. Smoke is blanketing a large portion of the City of Natchitoches this afternoon (Wednesday, Jan. 31). Fire Chief John Wynn and his department are investigating. They believe it is originating from a control burn. Photos courtesy of a Times reader.